Do you want that holiday feeling in your home? Well, now you don’t have to go abroad to get that holiday feeling when our swimming pool builders install sleek pool designs to your property. 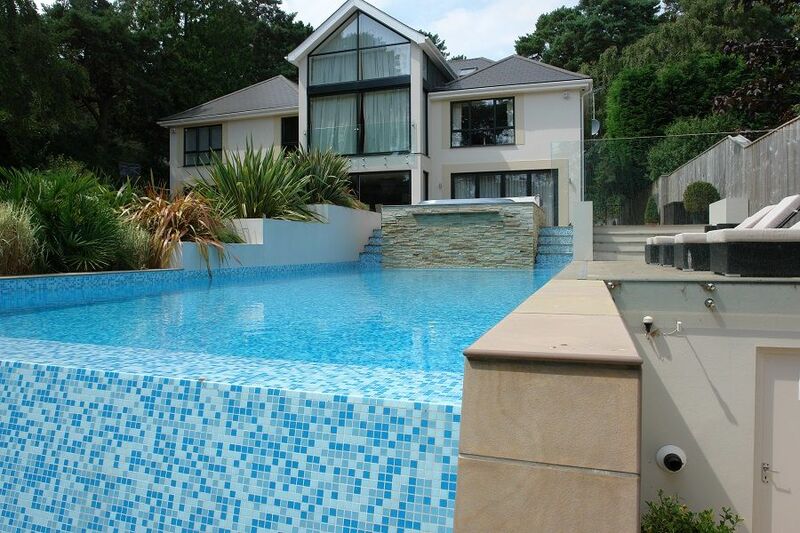 At KB Pools, we have a wide variety of swimming pools available for homes on the South Coast of England. Why build a swimming pool? When our swimming pool builders construct a pool in your home, you will be benefitting from the innovative features that we install as part of your pool improvements. These features will enhance the function of your swimming pool to give you the ultimate swimming experience. 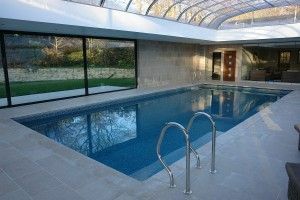 One of the main reasons our clients have built a swimming pool is the opportunity for a great workout within the home. Swimming is an effective form of exercise for both adults and children alike. Why not try our endless swimming pools if you want to add difficulty in your exercise regime. These pools generate an increasing forward current that is perfect for resistance training. Are you hosting a party? You will impress every guest you invite when you let our builders install a swimming pool in your home. A pool will encourage the time you will spend with your friends and family in a fun and friendly environment. Owning a swimming pool will increase the value of your home. If you ever think about selling your house, a swimming pool will be an attractive feature to prospective homebuyers. So when our swimming pool builders construct your pool you will make a massive impact on the property market. Swimming pools have become an affordable investment in the home. With swimming pools becoming all the more available to homes across the UK, you don’t want to miss out being the only house without a pool. In the long run, you’ll be making an increasing investment to your property with a pool that will last a lifetime. Have you always wanted to live the life of luxury? Our selection of swimming pools at KB Pools will give you the opulence you desire with their grand designs and innovative technology. 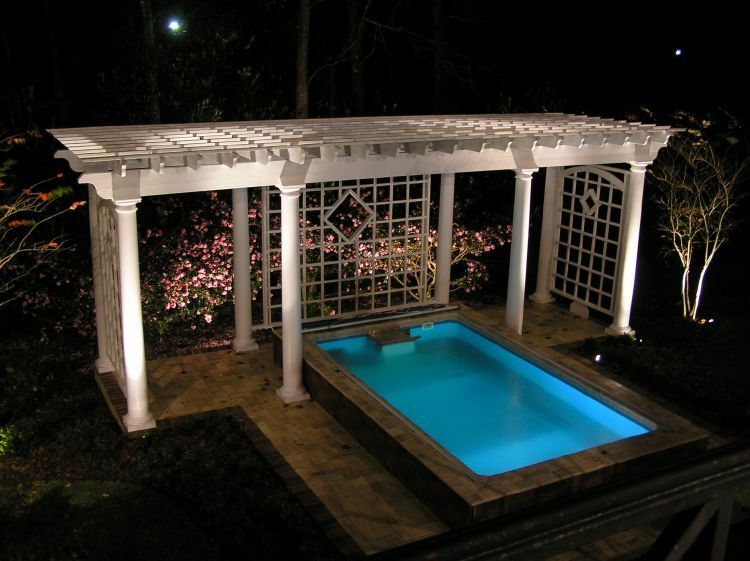 Look no place else than KB Pools when you are looking for swimming pool builders to install a pool or spa in your home. We take pride in every project we undertake and follow the regulations so that you can rely on a professional construction service. Not only are we SPATA insured, but we have over 25-years experience and are registered with top organisations in the industry including CORGI to deliver superb results to the swimming pools in your home. We are more than happy to provide any necessary aftercare treatments after any installations. Our qualified swimming pool builders regularly carry out maintenance checks and treatments to ensure your swimming pool is flowing smoothly. 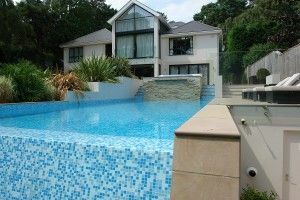 Bring the summer holidays into your home when you let our swimming pool builders construct your very own swimming pool. Give us a call today on 01202 518067 or send us an email on sales@kbpools.co.uk.